So you live in a HDB. So what? Not all of us are blessed with huge bathrooms. The majority of us stay in HDB and are seemingly constrained by the limited space that we have to work with. Yet, with a little creativity and inventive tweak of space, you too can have the very own bathtub and overall bathroom design that would be the envy of many of your friends. 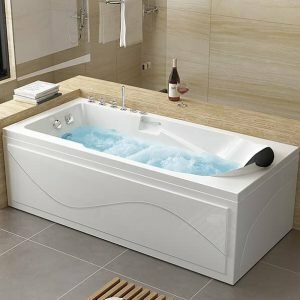 At Singapore Bathtubs, we have an array of bathtubs, from the fun and flamboyant types to the classy and elegant looking ones, you would have no problem finding one that would fit right in your own home. 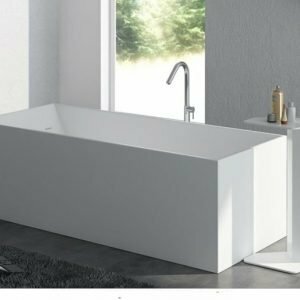 A simple-to-understand, 5-step questionnaire provides information for our personal experts to craft an ideal bathtub recommendation for you. A comprehensive product catalog will be sent to you. Look through it and discuss with your friends and families. Shortlist your favourite bathtubs. A personal recommendation will be made to you in 3-5 days. 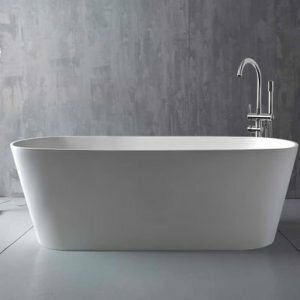 Shortlist your favourite bathtubs and discuss with our Personal Experts.